How many times have you visited a shop for far longer than you should have? Enticed, you go from aisle to aisle or section to section, while enjoying yourself you end up spending more than you budgeted - and this is precisely what retailers want. For as long as retail has been around, retailers have been designing their spaces to drive foot traffic and increase sales with maximum impact. Store layouts speak to the design of a store’s retail floor space and merchandising is the display of items, within the store layout, in such a way that shoppers are enticed to purchase. The layout and the merchandising of a store are both critical and connected. 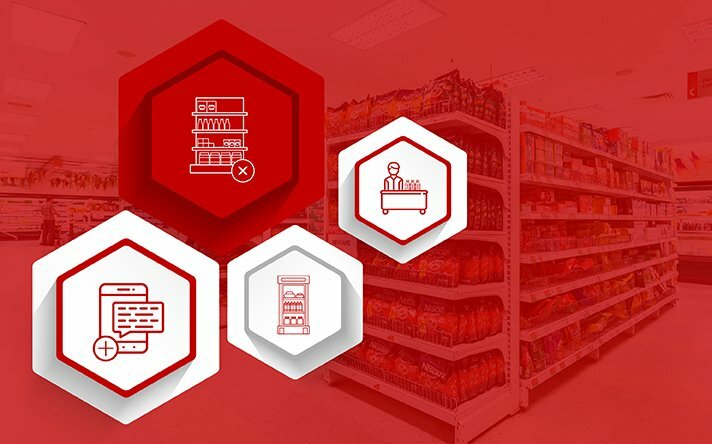 In this post, we will be sharing some basics on store layouts and how they are connected to merchandising. We will also share how you can create efficient retail spaces which attract customers and encourage more purchases. In retail, the speed at which you move merchandise is the name of the game. 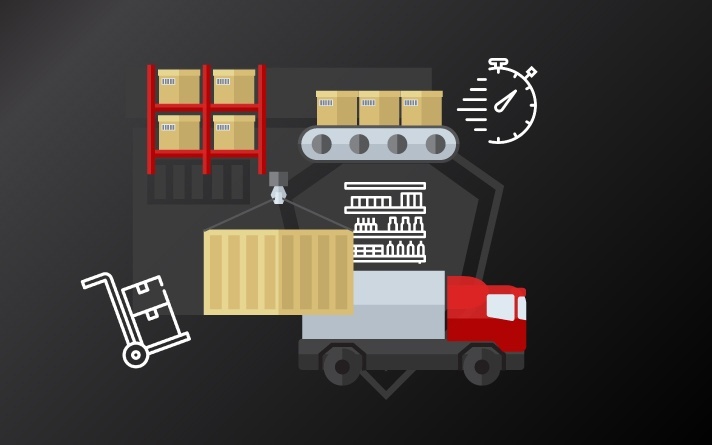 Moving merchandise effectively is dependent on several things, with the most critical being product placement – how and where you place certain items. This is where store layouts and merchandising mix. Retailers, with the help of space planners, plan out their retail space in such a way that they maximise on floor space yet give customers enough space to easily access merchandise. Merchandising, which is the display of merchandise in an appealing manner to encourage customers to make purchases, relies on the store layout to have shoppers walk through more than just one section of a store. Smart store layouts also reduct congestion during peak shopping hours. The two are inseparable, and to maximise profit, retailers need to take both into consideration. When it comes to store layouts, the physical arrangement of items must account for not just the customer who will purchase the item, but also for the "influencer" causing the purchase. For example, parents make a vast majority of purchases with their children in mind, meaning that children are influencing how they shop and what they buy. A store’s layout and merchandising must take this into consideration and make sure children who accompany parents while shopping, influence them into making purchases – ultimately increasing profit. 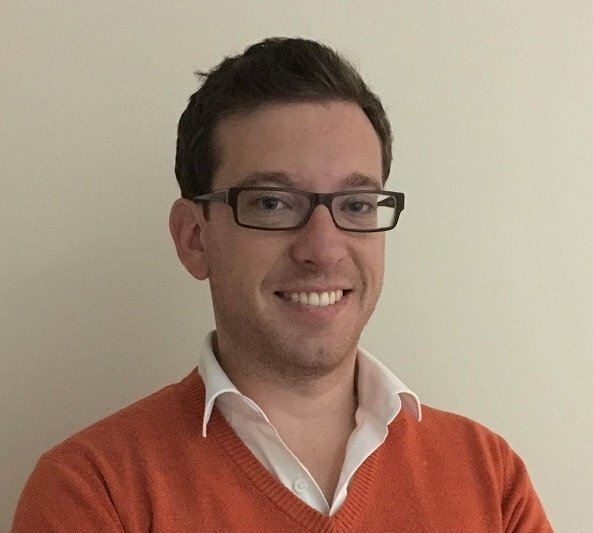 There are many secrets to successful retailing for retailers, and understanding how to guide customers’ movements through stores is an important one. Traffic flow, which is the movement of customers through a store, psychologically affects the shopping behaviour of customers. A store’s layout, as well as the merchandising of items in-store, influence not just how customers move through the store, but how they shop too. For example, when grocery shopping, where do you find staples like eggs, bread or milk? 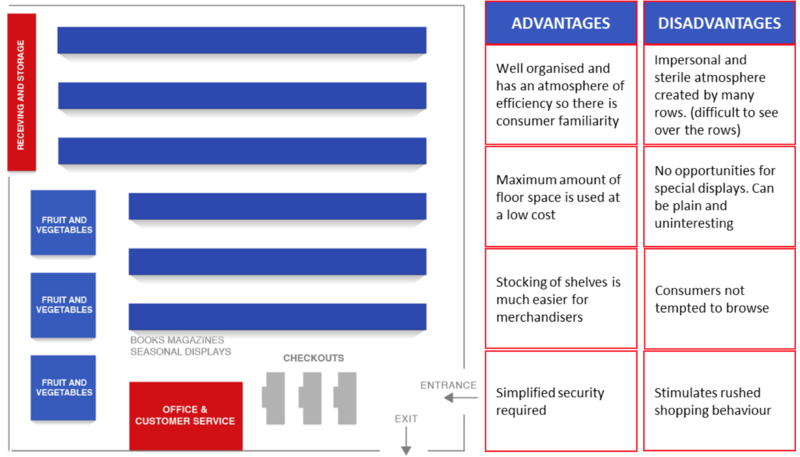 They are often deliberately placed at the back of the store, forcing customers to walk through aisles and past several other items on the way – one of the most effective store layout and merchandising strategies in retail. Understanding traffic flow allows for the optimisation of merchandising strategies and store layouts. 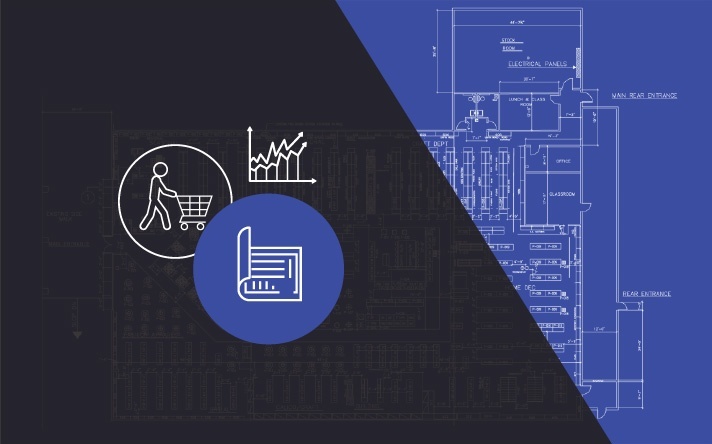 Analysis of store layout data gives retailers a significant advantage - it provides them with a better understanding of how the store layout should change. Grid flow patterns are highly structured formats which maximise the available retail space. The store layout has counters and fixtures placed in long rows or “runs,” usually at right angles, throughout the store creating clear aisles for traffic. Examples of stores which often use this are supermarkets and pharmacies, where customers often shop the whole store. Free-flow patterns are more open formats which use fixtures to create a relaxed environment for customers to shop and browse at their own pace. There is no defined traffic pattern, and it works best in small stores (under 500 square meters) in which customers wish to browse where merchandise is the same type, such as fashion apparel. 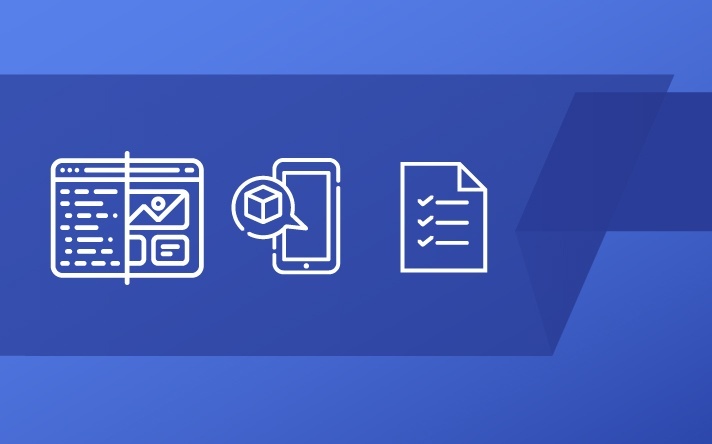 Learn how you can use space management software to create a retail environment both you and your customers will enjoy by booking a demo with us today.